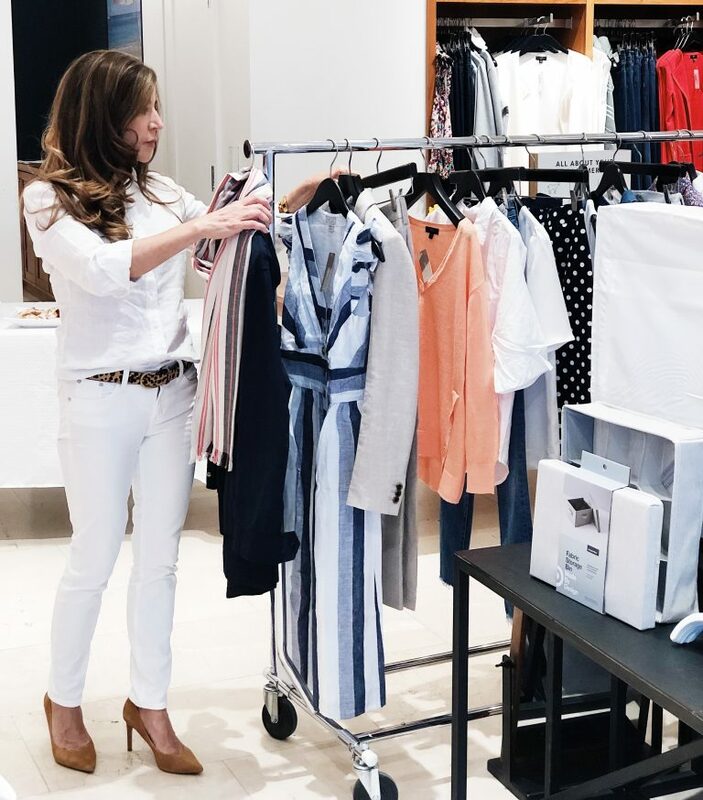 This week I had the pleasure of collaborating with J.Crew for their Transition into Spring event. 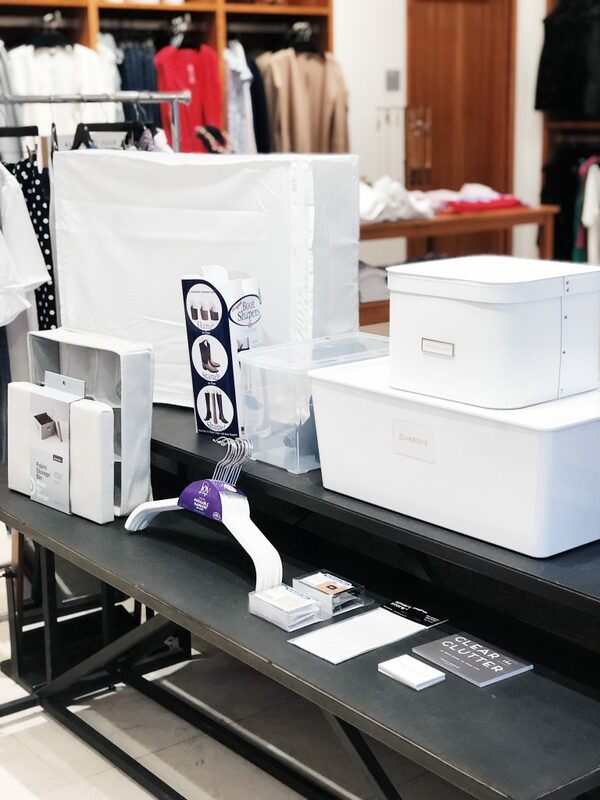 The event focused on tips to transition your closet from winter to spring and we got a sneak peek at new spring arrivals. Spring is a great time to reevaluate your wardrobe. Decide what items you are ready to let go of to make room for the new things you will love and wear. 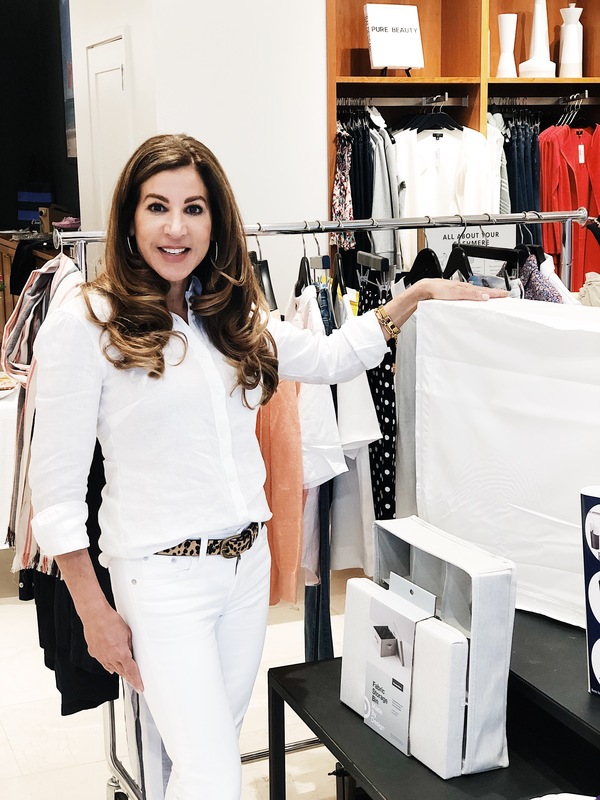 Here are a few of my tips to spruce up your closet for Spring and prepare for warmer weather. How do you start to purge? 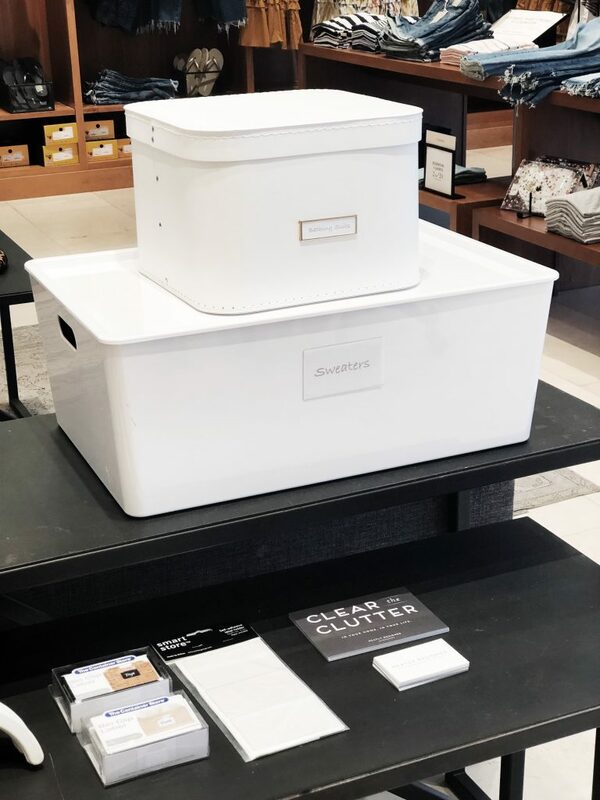 By letting go of clothes that no longer fit, are not your style, you haven’t worn in two winter seasons and items that are not in great shape. 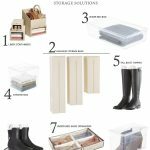 Include bags, shoes, and accessories when purging from one season to another. It’s easy, inexpensive and gives you immediate results. 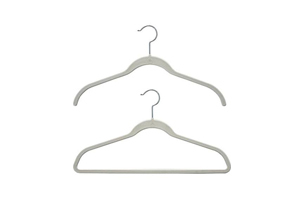 If you do nothing else changing your hangers can and will make a big difference. 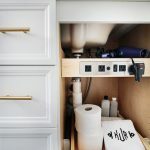 Containers are the perfect solution for utilizing vertical space in a closet. 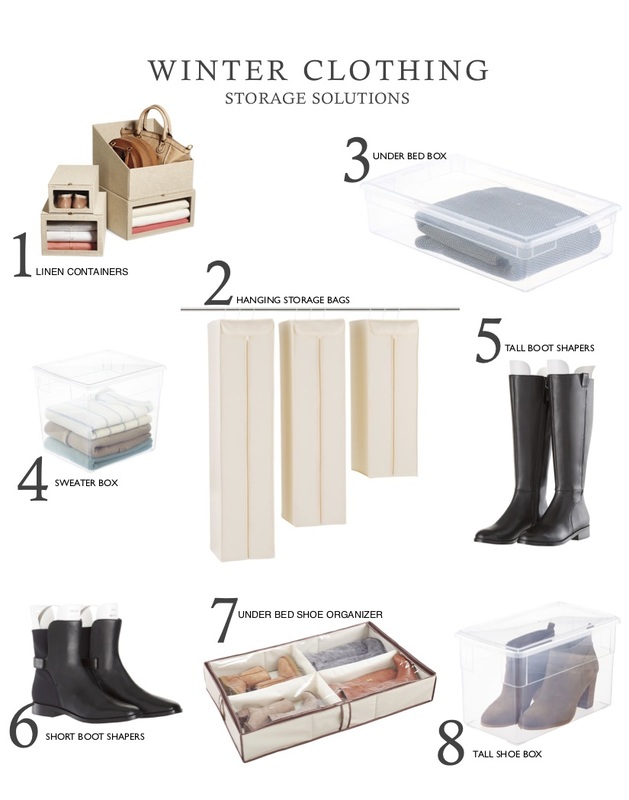 Stack multiple containers with seldom worn shoes or off-season clothing and accessories. 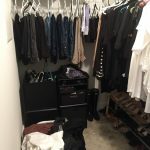 If you have a spare closet keep all winter items together for convenience and you will gain more space in your closet for Spring and Summer clothing. 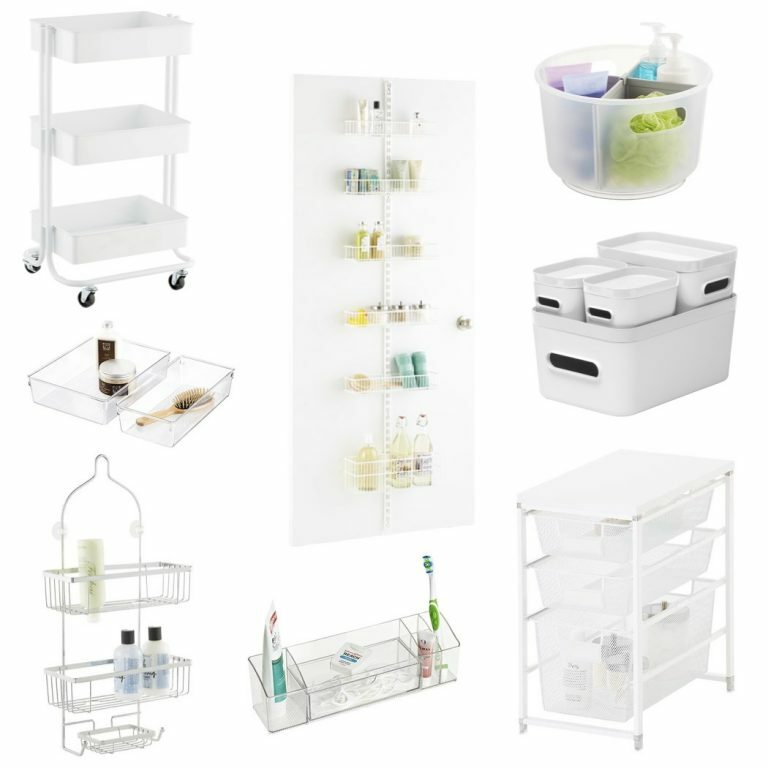 These are my favorites for storing almost anything because they come in many different sizes. There are differing opinions on storing items under a bed. 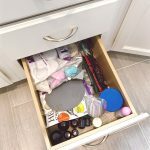 The simple truth is if you are tight on space storing off-season items under the bed allows you to have more space in your closet for the current season. 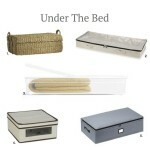 Under Bed containers come in many different sizes but make sure they have lids to keep out dust and bugs. Boot inserts help boots retain their shape so when you pull them out in the fall they look great! These are my go-to for my own boots as well as what I use with my clients. I also love these to store booties on a shelf. They keep them free of dust and allows you to store the booties standing up to retain their shape. Spring is the best time of year to refresh and revitalize your wardrobe. Your self-esteem will be renewed by only keeping the things you love, wear and make you feel good about yourself. 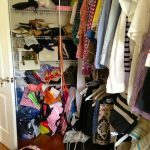 You will save time by not searching for an item and feel less frustrated and have a sense of calm every time you open your closet door. 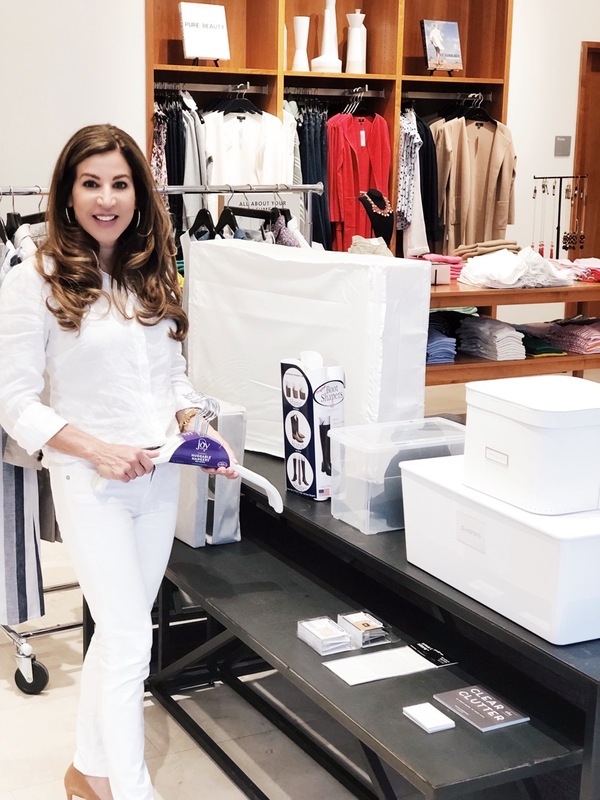 Invest the time to reap the reward for the closet you deserve. 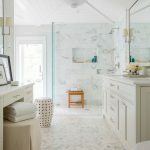 Looking for an outfit that is timeless? 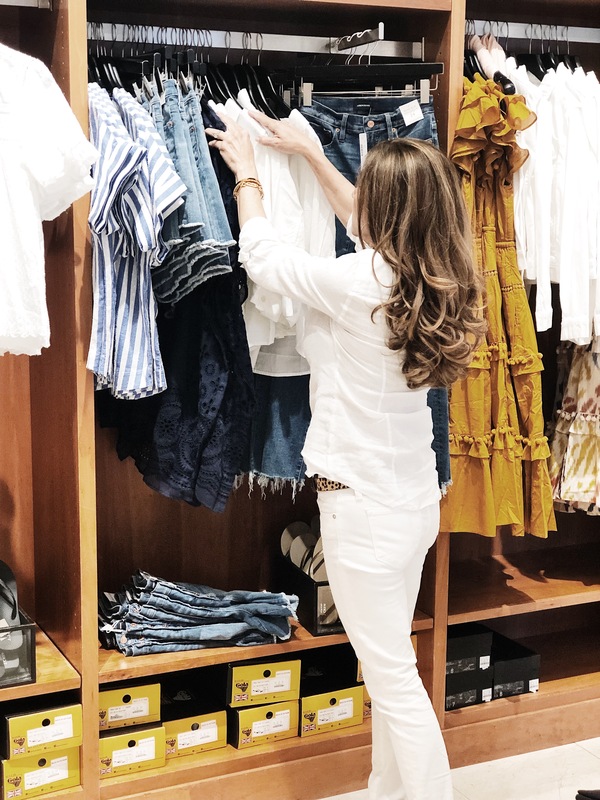 This white linen shirt, white jeans and leopard belt from J.Crew are one of my favorites!